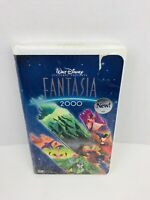 Crooklyn 1994 VHS ex rental Spike Lee tested! wv_antiques has no other items for sale. 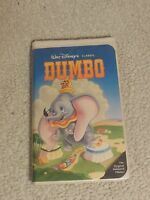 Dumbo -- Walt Disney's Black Diamond Classic (VHS) **RARE!